On 31 January Metropole Orkest started a campaign called ‘Metropole Orkest met…’ to give the audience the chance to decide with which Dutch artist the orchestra would record a track. At www.mo.nl/met people could vote for their favourite from the existing list or suggest their own favourite artist or group. There were no restrictions regarding style, genre or age: Everybody could nominate and be nominated. Out of all those 650 submissions, EPICA stood out and ended at the first place. The band chose to record a new version of their track Beyond The Matrix. The end result is ‘Big band meets Symphonic Metal’ and is available from today. 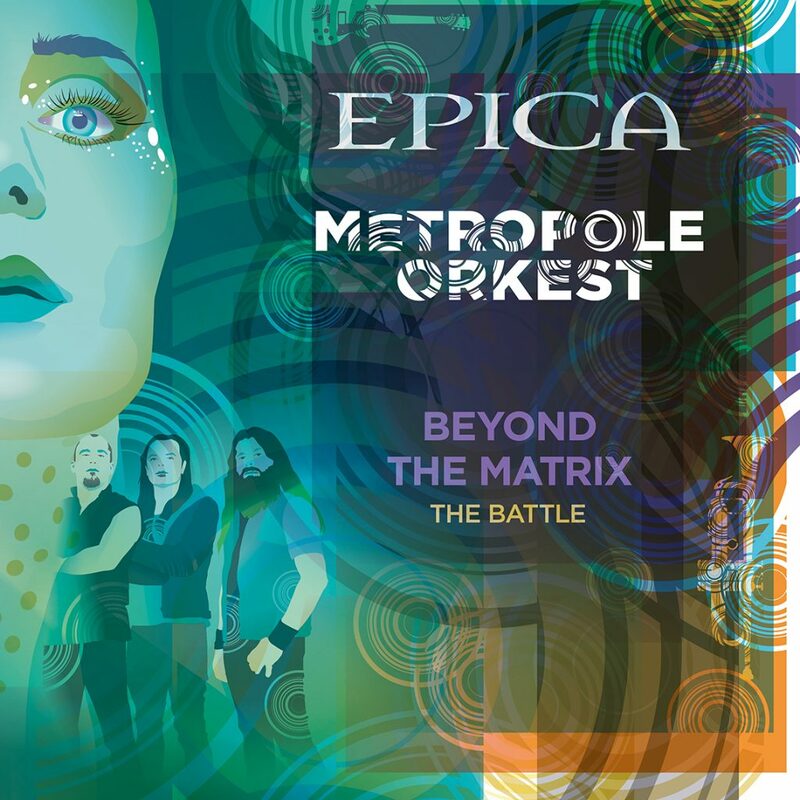 EPICA vs Metropole Orkest | ‘Beyond The Matrix – The Battle’ is now released and available as a limited-edition vinyl and digital download on Nuclear Blast.